A light-armoured vehicle driven by Canadian soldiers is shown in southern Afghanistan in 2010. How does Canada's arms trade with Saudi Arabia compare with other countries? What are the Saudis doing about all this? The light-armoured vehicles, or LAVs, will be equipped with machine guns, medium- or high-calibre weapons or even big-barrel guns that can fire 105mm shells or anti-tank missiles. ( Here's Steven Chase and Daniel Leblanc's explanation of what weapons the vehicles might be equipped with.) They're being bought by the Saudi Arabian National Guard, the force that protects the Sunni Muslim-ruled kingdom against internal threats. In the past, Canada has sold the Saudis military equipment for defence against possible attacks by either Islamic State or Riyadh's Shia Muslim rival, Iran. But Saudi Arabia has long faced criticism from governments and human-rights activists for crackdowns on dissidents and the country's Shia Muslim minority – for example, its mass execution of 47 people on Jan. 2, including Shia cleric Nimr al-Nimr, on terrorism charges. Critics are worried the Saudis would use Canadian-made light-armoured vehicles against civilians instead of Riyadh's foreign foes. 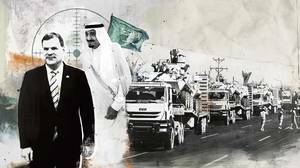 Video footage analyzed by The Globe appeared to show the Saudis might do exactly that. Attacks on civilians – or even serious, reasonable doubt that the Saudis would use LAVs only for their stated military purpose – would raise red flags under Canada's weapons export rules, which forbid weapons shipments "unless it can be demonstrated there is no reasonable risk that the goods might be used against the civilian population" by the buyer. General Dynamics is still gathering the materials needed to make the vehicles, but export permits were issued in April, 2016, for an unspecified number of them, according to a secret Global Affairs Canada memo released by the Justice Department. 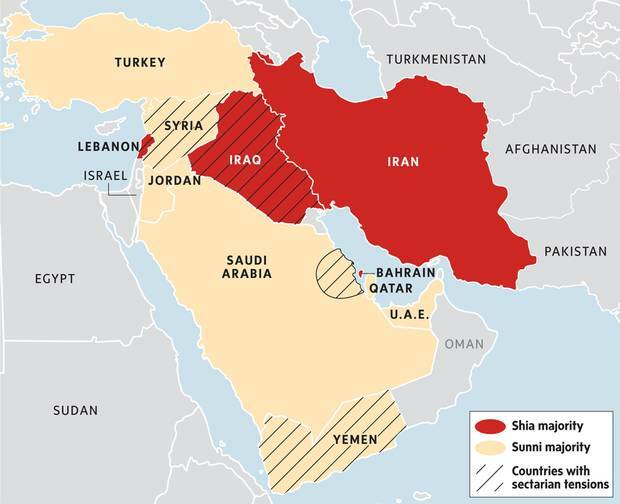 What is Saudi Arabia's military role in the Middle East? Canada also joined the coalition fighting Islamic State under the Harper government, but the Trudeau government that succeeded him decided to withdraw Canada's CF-18 fighter jets from the bombing mission against the extremist group. The jets ran their last mission in February. The Trudeau government's new plan in the region is to shift toward an enlarged (and riskier) training-focused operation, as well as humanitarian efforts to help with the Syrian refugee crisis. What is Saudi Arabia's human-rights record like? Riyadh has faced global condemnation ( including from Canada) for its mass executions earlier this year, which has also inflamed relations with Iran. Canada has also been at odds with the Saudis over their treatment of Raif Badawi, a Saudi blogger who, while not a Canadian citizen, has a wife in Quebec. He was sentenced to 10 years in prison and 1,000 lashes on charges of insulting Islam. The Trudeau government has faced political pressure to get Riyadh to grant Mr. Badawi clemency. Despite Ottawa's criticism of the Saudis, there's still much we don't know about what the government thinks about it behind the scenes. In 2015, the government drew up an internal assessment of human rights in Saudi Arabia, but the government at first refused to release it when The Globe requested it in January. 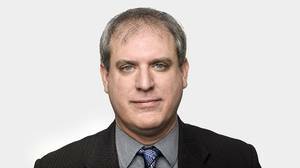 They then reversed itself and said an "unclassified" version would be made available, but researcher Ken Rubin said he had found evidence that the unclassified version would be "sanitized" to avoid damaging Canadian-Saudi relations. What are Canada's other allies doing with the Saudis? Sweden, in particular, has tightened its arms-exports regulations recently, and cancelled a defence agreement with the Saudis in 2015. A spokesperson for the Swedish foreign ministry told The Globe that it saw very little economic fallout for doing this. In Asia: Arms sales to China, a nation with a poor human-rights record, soared to $48-million in 2015, according to Global Affairs Canada statistics. Ottawa also made a decision earlier this year about whether to allow arms shipments to Thailand, which is ruled by a military junta – but the government won't divulge whether Canada's Foreign Affairs Minister approved or blocked the exports. In Africa: Streit Group, a Canadian-owned maker of armoured vehicles, was alleged by the United Nations to have sold vehicles to the South Sudanese military during a deadly civil war in that country. Those vehicles were manufactured at a factory in the United Arab Emirates. Meanwhile, Algeria – a country that has come under strong criticism for its crackdowns on free speech and the labour movement – was the No. 7 overseas buyer of Canadian military goods in 2015. Stephen Harper's Conservative government made Saudi Arabia's "emerging market" a priority as part of a foreign policy that focused on international trade and business. 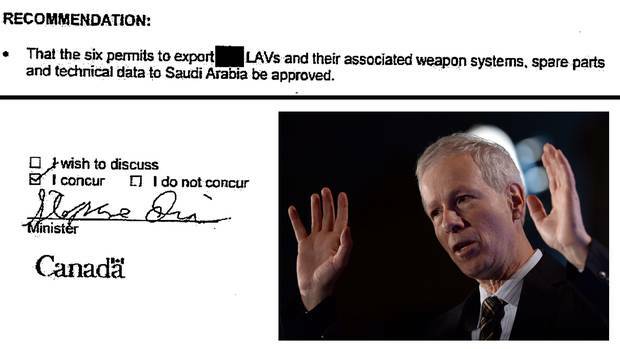 Ottawa made careful diplomatic overtures to Riyadh in the years before the 2014 arms deal, according to Saudi government documents made public last year by Wikileaks. The Saudis, in turn, made their own investments in Canada, such as donating hundreds of thousands of dollars to expand private Islamic schools in this country. Diplomatic memos show Ottawa kept a wary eye on Saudi Arabia after the rise to power last January of new monarch King Salman. Federal officials advised Mr. Trudeau that strengthening economic ties with Riyadh was in Canada's strategic interest, The Canadian Press reported in January. The Harper government lobbied hard for the arms deal, which was brokered by a federal Crown corporation, Canadian Commercial Corp. Canada beat French and German companies to get the contract. Ed Fast, then the federal trade minister, touted the deal in February, 2014, as a triumph for Canada's economic diplomacy. To get the full inside story of how the deal came together, read Paul Christopher Webster's profile for ROB Magazine in April (for subscribers). Where does the Trudeau government stand on the arms deal? The government is still going ahead with the deal, but has distanced itself from it over time. Initially, Foreign Affairs Minister Stéphane Dion characterized it as a deal the Conservatives crafted and that the Liberals were obliged to accept when they came to power. Mr. Dion even made a rare appearance in the Senate to make this case. But the "done deal" argument came into question on April 12, when a secret Global Affairs Canada memo – released as part of a legal challenge to the Saudi arms deal – showed the Conservatives had only approved minor-level export permits for the LAVs, and that Mr. Dion had quietly approved the remaining permits for an unspecified number of vehicles on April 8. Mr. Dion defended his decision to sign the permits. 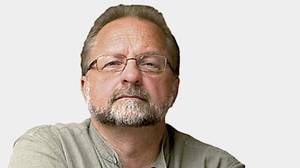 Days later, in an interview with The Globe's editorial board, he said he alone made the call, in consultation with International Trade Minister Chrystia Freeland, who said she was "comfortable" with Mr. Dion's decision. Mr. Dion said refusing to sign would have provoked a major economic backlash from Saudi Arabia. The government's position on the arms deal has changed dramatically since it came to office. While the government initially refused to discuss the deal, citing commercial confidentiality, on Jan. 20 they changed tack somewhat, saying that while the government has "no intention" of cancelling the deal, it could suspend or cancel weapons exports if human-rights conditions in Saudi Arabia were shown to have "steadily deteriorated." Ottawa continued to support the deal after the release of a UN report alleging serious human-rights violations in Yemen, where a Saudi-led coalition's bombing campaign is targeting rebel Houthi forces aligned with Iran. The government also quietly watered down the language of the Report on Exports of Military Goods, Ottawa's public mandate for screening arms exports. Now in opposition, the Conservatives have made a U-turn on the deal their government made two years ago, pressing the Liberals to release the deliberations on the deal – specifically, how the government decided that it passed the export-control test. The New Democrats put forward a motion, which the Tories also supported, to create a House committee to oversee foreign arms sales. In April, the Liberals voted to block the motion in the House foreign affairs committee, where they hold a majority. It depends on which Canadians you ask, and how you ask the question. In a poll by Nanos Research for The Globe and Mail, nearly six out of 10 respondents said human rights should trump job creation when it comes to Canada's export policy. In the survey of 1,000 Canadians from Jan. 30-Feb. 1, 87 per cent of respondents say they have a negative, or "somewhat negative opinion" of the authoritarian Saudi regime. The Saudis largely stayed quiet amid the debate in Canada over the arms deal – until March, when the Saudi embassy in Ottawa issued a statement saying it would not accept outside criticism of the kingdom's human-rights record. The embassy statement also pointed out that Riyadh could have easily purchased the LAVs elsewhere. Mr. Dion used the same rationale weeks later when he argued cancelling the deal would be a futile gesture that "would not have an effect on human rights in Saudi Arabia." 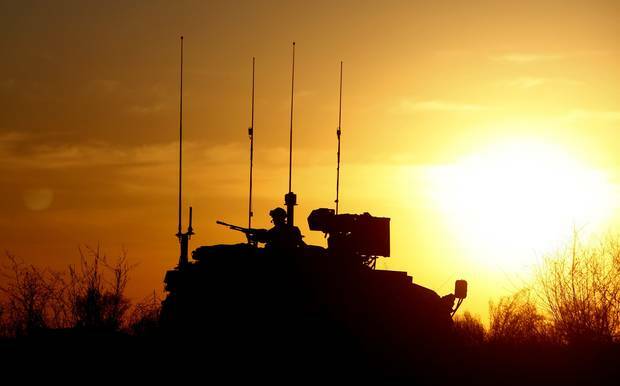 Litigation: Ottawa is facing a court challenge from Operation Armoured Rights, a campaign led by University of Montreal law professor Daniel Turp that wants to block shipments of the combat vehicles. Politics: The government is also under pressure to cancel the deal from a coalition of human-rights groups and arms-control advocates, including Amnesty International and Project Ploughshares. 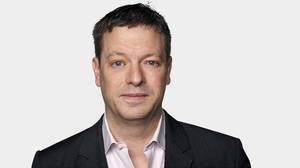 Doug Saunders: Why the West is caught in the Saudi embrace At some point, the bubble of foreign-policy hypocrisy has to pop, and our deals and handshakes will become a past embarrassment to avoid mentioning.